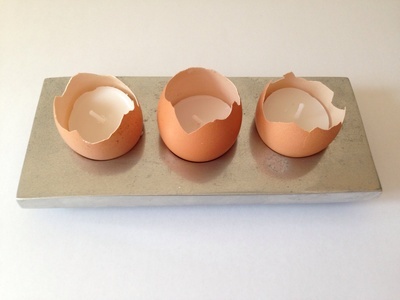 Create some quirky candles from egg shells. The shines through the translucent shell to give a soft glow. 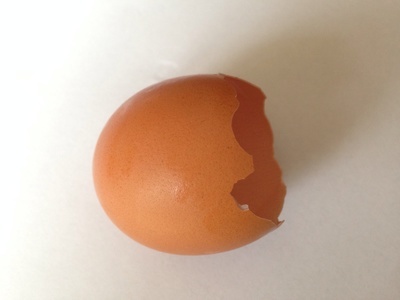 Crack the top off the egg with a knife or spoon. 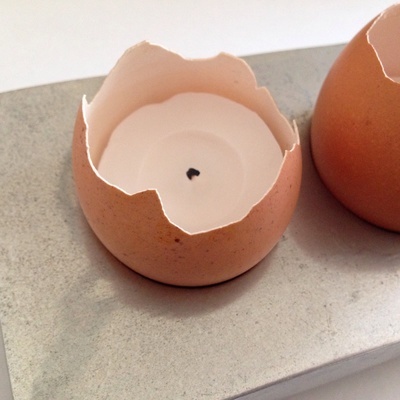 Pour out the egg and discard the top of the shell. Rinse out the shell in water. 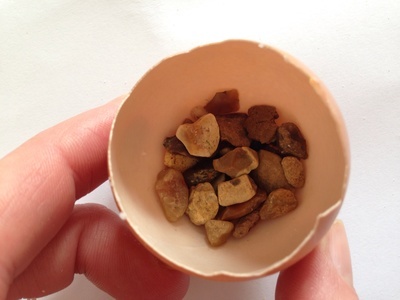 Put some sand or very small stones into the bottom of the egg shell. 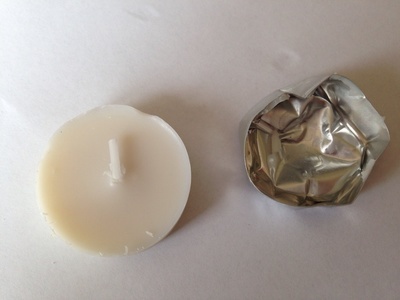 Remove the tea light candle from the metal case. 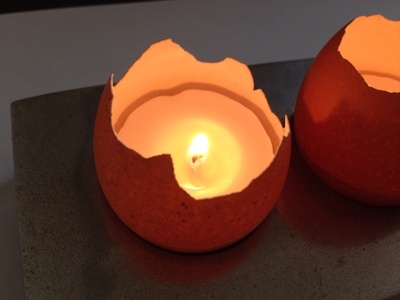 Place the tea light candle into the shell, resting on the sand or small stones. Your candle is now ready to light.